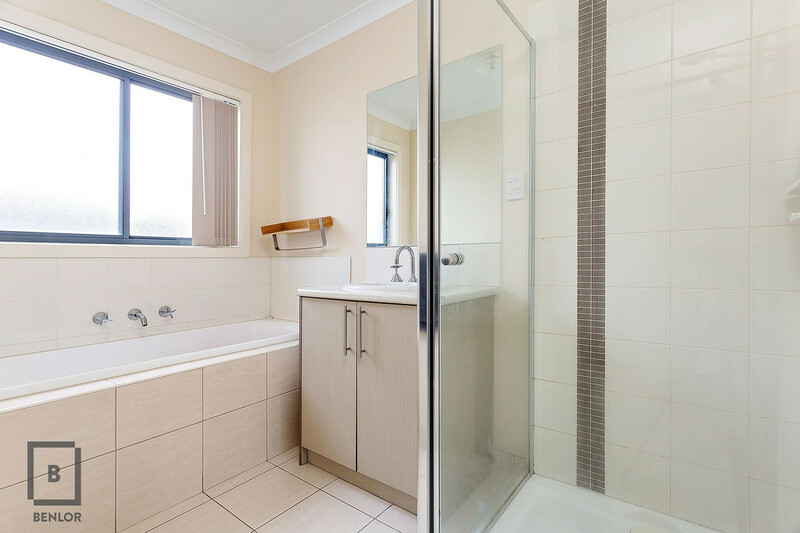 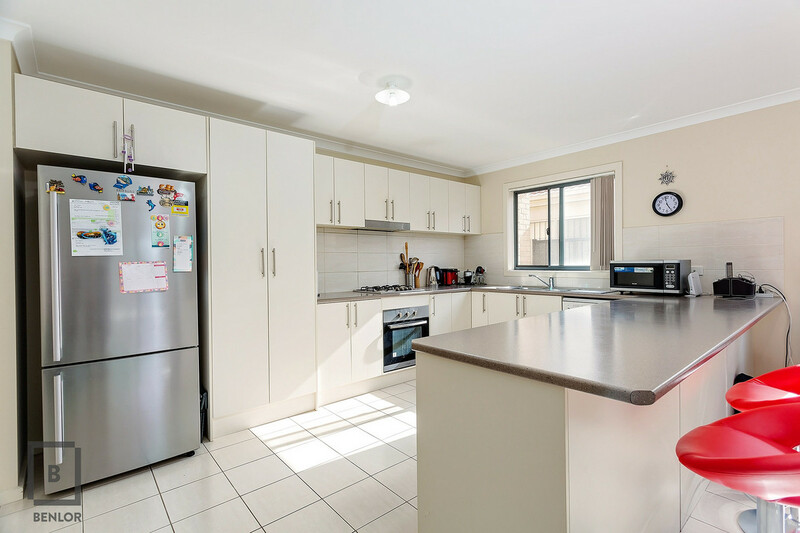 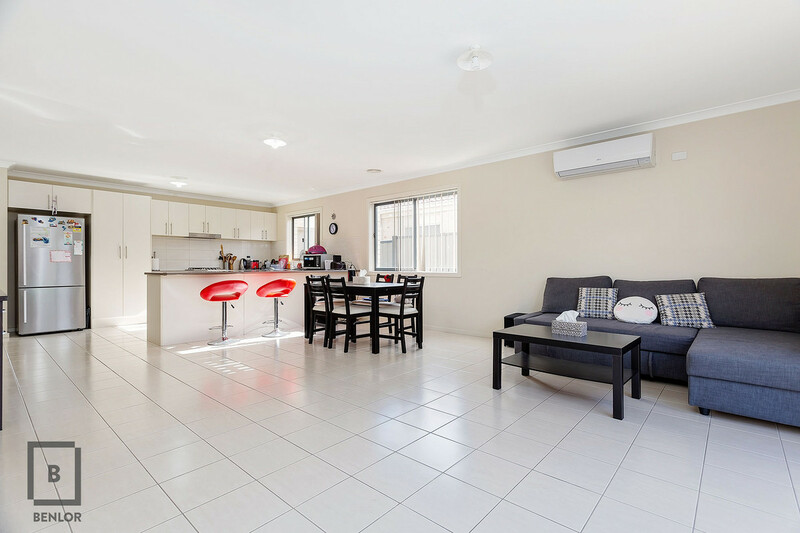 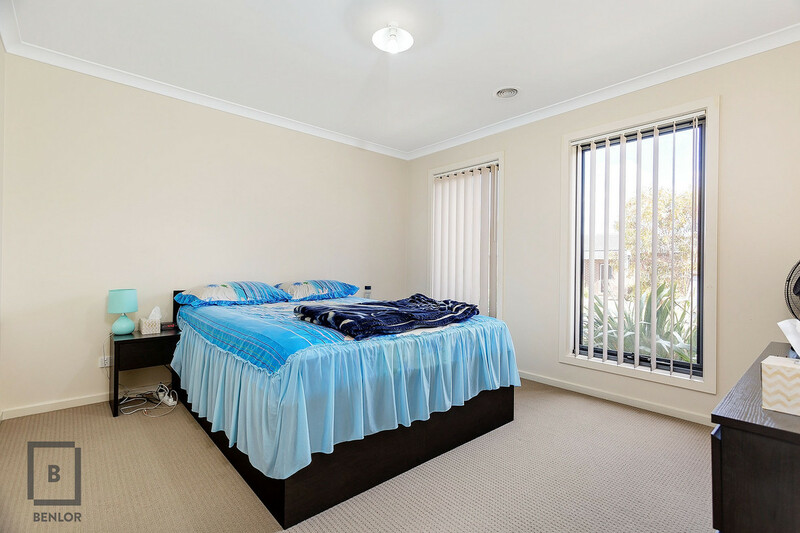 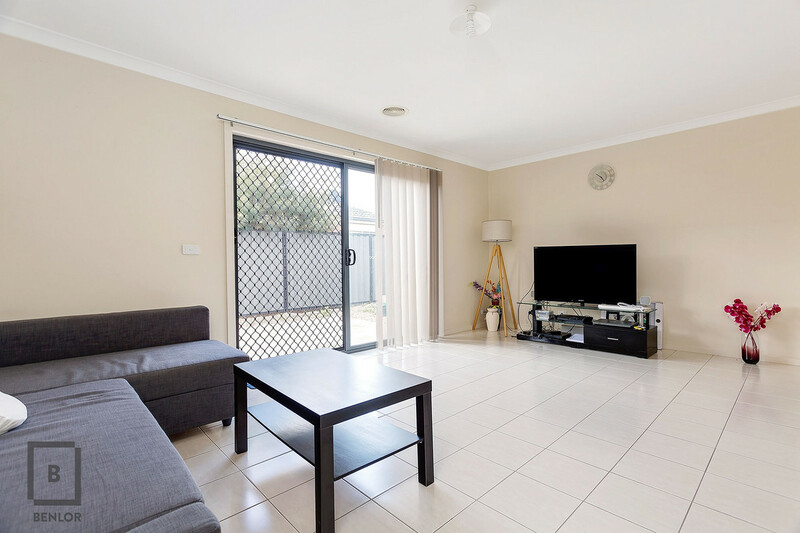 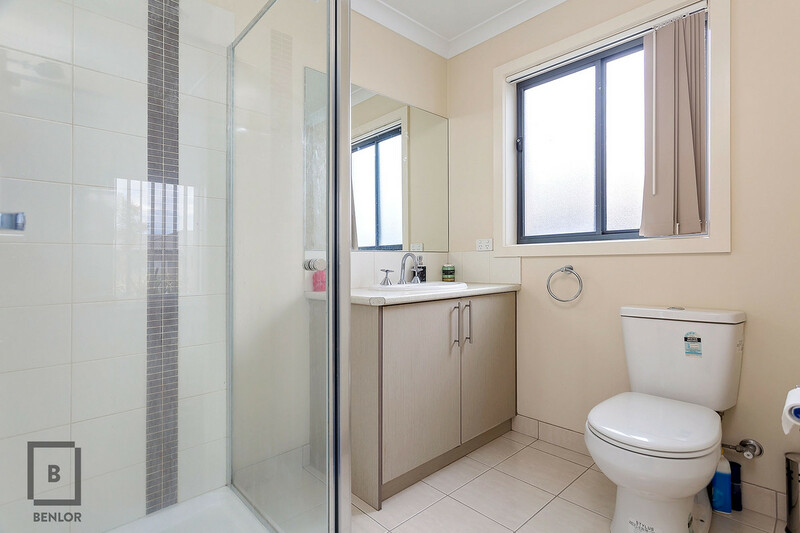 A stunning family home, located just a few moments walk to IGA shopping centre complex and Point Cook college, make this the perfect location for those who want convenience, an Ideal investment currently with a rent return of $350 per week. 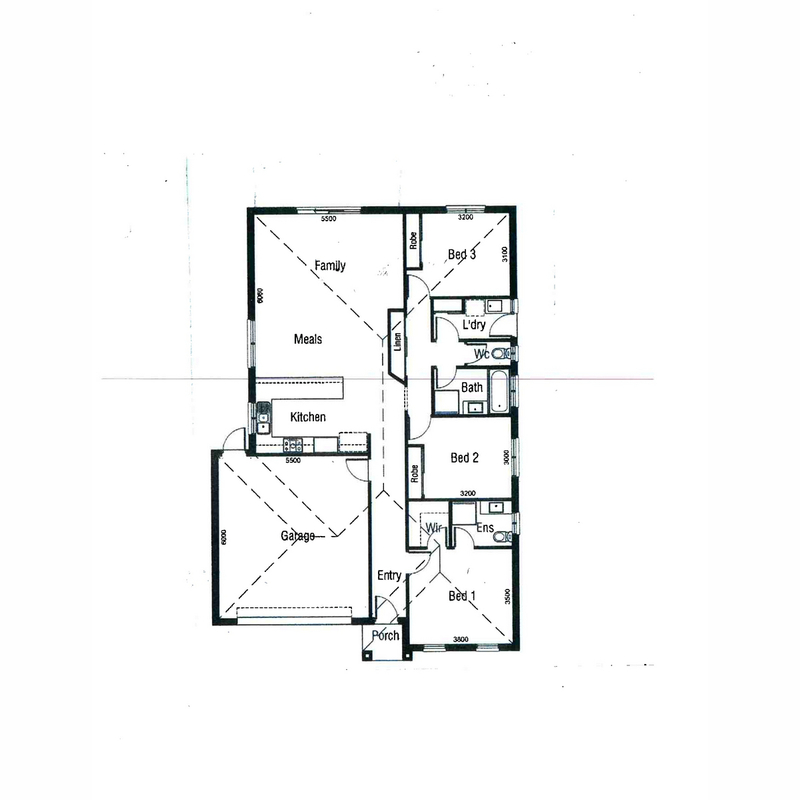 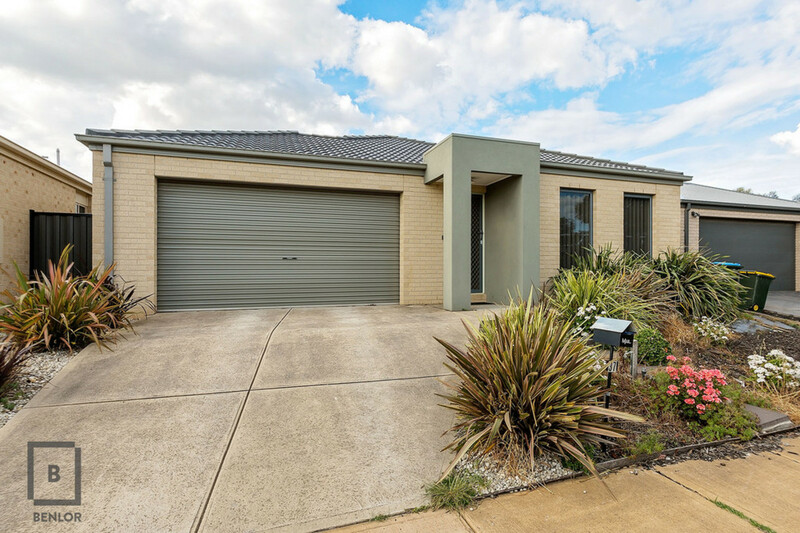 Welcoming you through this family home featuring 3 great bedrooms, master with ensuite and walk in robe, the remaining 2 bedrooms both have built in robes, an open planned modern kitchen & family room, for those family events. 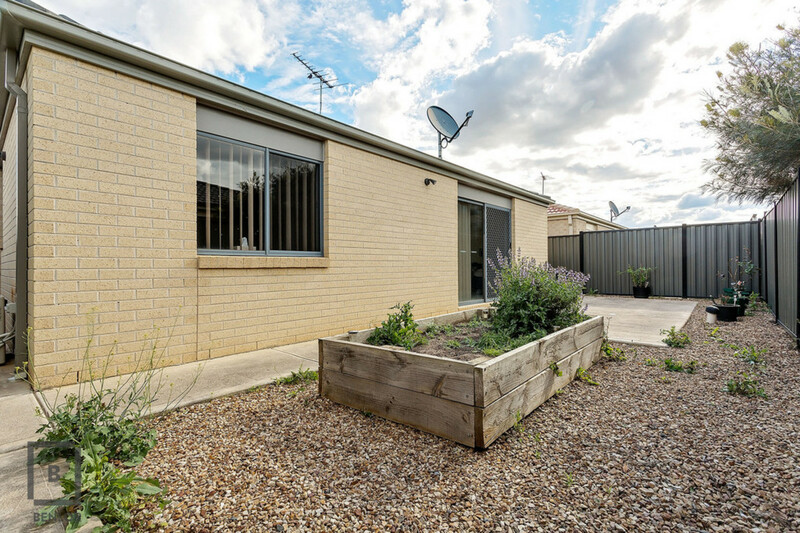 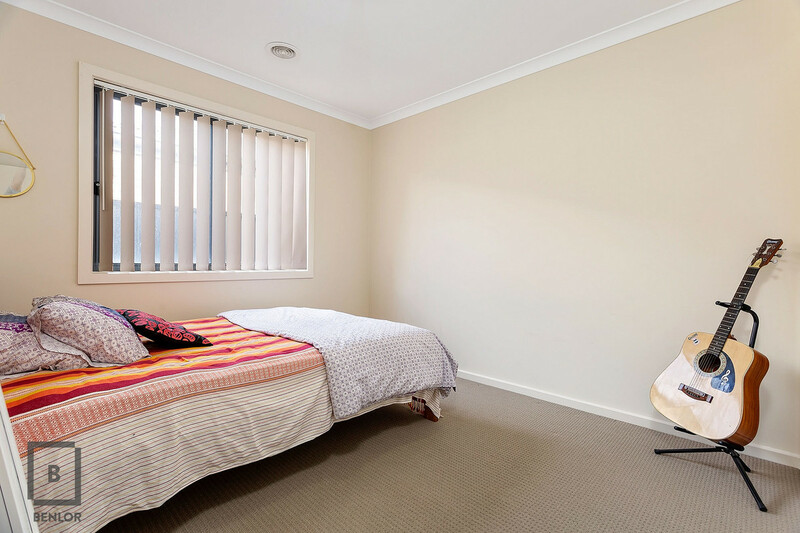 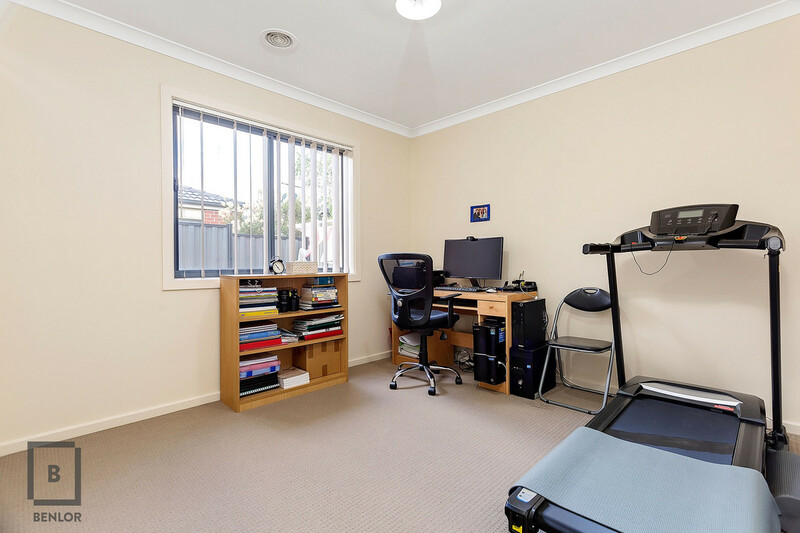 A double garage with internal access, provides secure off street parking with low maintenance gardens front and rear, an inspection is encouraged and can be arranged through Robert on 0418 377 535.